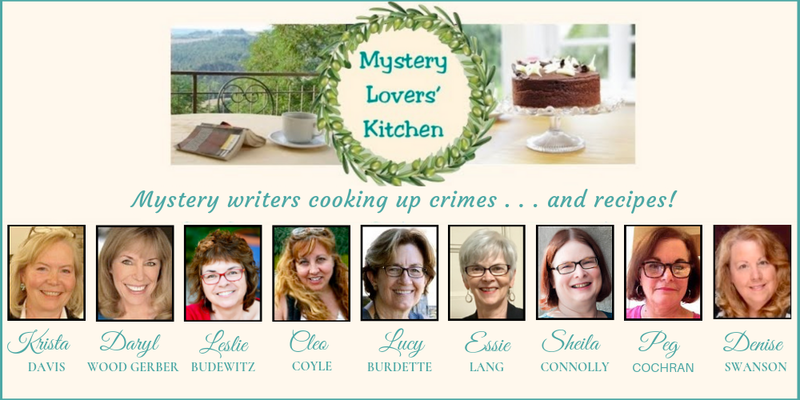 A very warm welcome to Chris Wenger, author of DO OR DINER and A SECOND HELPING OF MURDER, comfort food cozy mysteries from Penguin Obsidian Books. 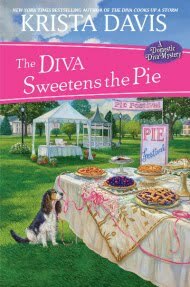 I knew we had to invite Chris to guest blog the second I saw the cover of her book. It makes me want to dive in and read. Oh, and maybe make a little comfort food to snack on . . .
Don't miss Chris's very generous giveaway at the bottom of the post. 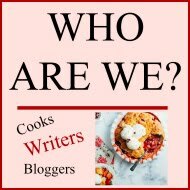 What is comfort food? I haven’t consulted a dictionary, but I’ll take a fork stab at the definition: food that comforts. My mother was the best cook in the world. Her buffets for special events of ours (first communions, graduations, pre- and post-wedding parties, and birthday parties) are legendary. Mom could really cook, and she knew just what us kids and our friends needed. Is there anything more comforting than a grilled cheese sandwich and a bowl of tomato soup on a snowy day? Or how about homemade chicken soup? Macaroni and cheese reminds me of Friday night dinners. Bacon and eggs and toast remind me of Sunday morning breakfasts. There was baked chicken most every Sunday for dinner. The rest of the week was filled with dishes like: spaghetti and meatballs, roast beef and mashed potatoes, roast pork or pork chops, meatloaf, potato soup or B-L-Ts. Because I am of Polish heritage, there were pierogies (that took forever to make) fried in onions, galumpkie (cabbage rolls), and kielbasa. The summer was time for splashing in the pool, barbecued meat on the grill and corn on the cob. The winter was a time for soups and stews. So when I need “comfort”, I make my favorites and I have a craving for pot roast! 1. Brown roast in oil and add all remaining ingredients, except apples and onions. 2. Bring to boiling, reduce heat, cover and simmer about 2 hours. 3. Add onions and apples, simmer additional 1-1/2 hour or until meat is tender. 5. Slice and serve over noodles or boiled potatoes. I have worked in the criminal justice field for more years than I care to remember. It seems like I was forever going to school while I was working full time, but in the end, I received a dual master's degree in Probation and Parole Studies and Sociology from Fordham University. Unfortunately, the knowledge gained from way too many years in night school, didn’t prepare me for what I love to do the most - write! 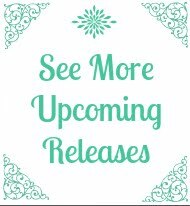 To date, I’ve written nine romances for Harlequin and “almost” three cozy mysteries for Penguin Obsidian Books. 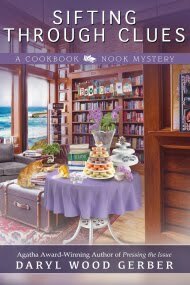 My first cozy mystery, DO OR DINER, was released from Obsidian Books in August , 2013, and was their first “comfort food” mystery! 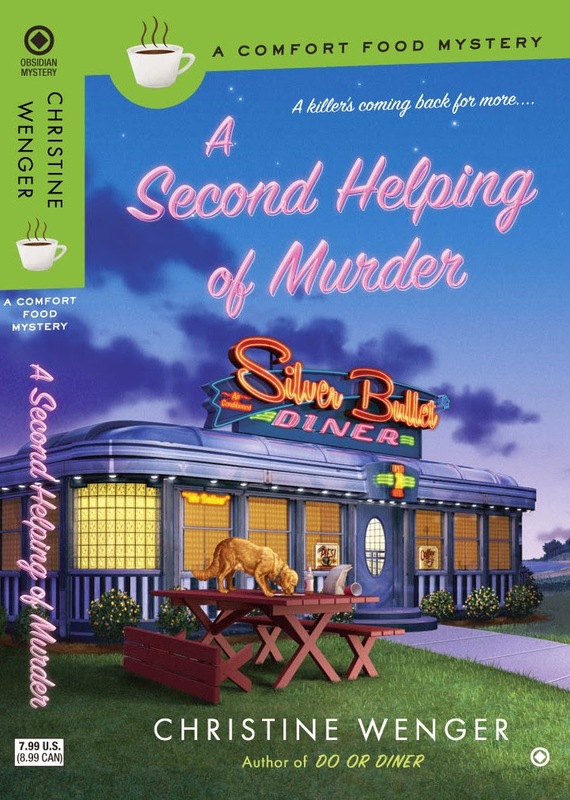 My second cozy mystery will be called A SECOND HELPING OF MURDER, and will be released on April 1, 2014. A third is completed and will be called DINERS, DRIVE-INS AND DEATH (release date unknown). 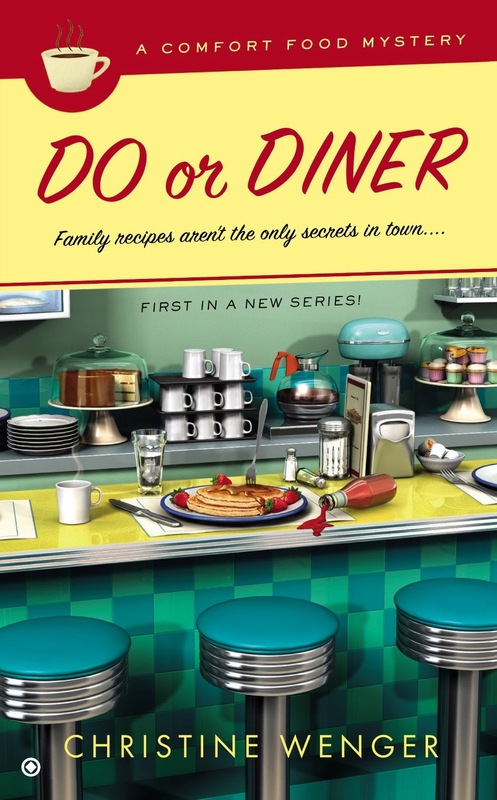 This trilogy of books all feature the same characters, same small town, and are set around a 1950’s diner. For fun, I enjoy watching professional bull riding and rodeo with my favorite cowboy, my husband Jim. We put on our cowboy regalia (I look horrible in a cowboy hat!) and have traveled to events in Las Vegas, Florida, Connecticut, and other states. 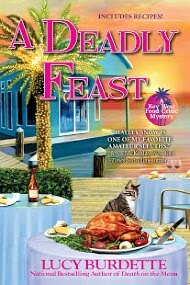 Chris is giving away three sets of her two cozy mysteries, DO OR DINER and A SECOND HELPING OF MURDER! That means three winners! 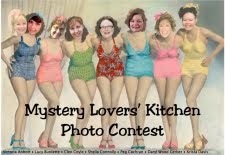 To enter, leave a comment, preferably with your e-address so we can find you. If you don't want to leave an e-address, be sure to check back to see if you won. GOOD LUCK! Seems we are from the same era of comfort food! We are German with Scots on the other side! Rump roast was the Sunday special! When we are cold and snowed in, it is home made tomato soup, grilled cheese, chocolate cake! And coco! without a doubt! Saturdays were for early morning runs to the butchers', then home and baking til 2 or 3...get all the bread made for the week, and any fancy baking after that- ALWAYS cinnamon rolls for Sunday. Our son was gone to school for 3 yrs, came home last year, and first thing was - mom!- where is all the good food for my soul?!! LOL!! 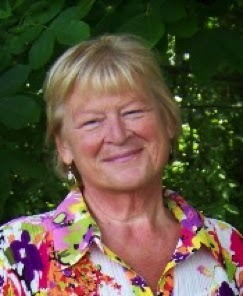 Sue Ann! Sounds like our house! Love those Sunday breakfasts! I remember my mom at the stove all morning cooking bacon after church. And I can still smell her coffee (percolator). Cozy....and COMFORTING! I forgot to tell you that I included a recipe for cinnamon rolls in DO OR DINER! Comfort food is the best..and our favorite. Would love to read these books. I'd love for you to read them, too. I'd enjoy hearing what you think! Burgers and sweets of any kind comfort me. I have a feeling it's like a favorite book or a favorite movie - you associate warm happy memories with the food, so it becomes calming and comfortable. With a last name like yours, no wonder you like sweets! Yes! 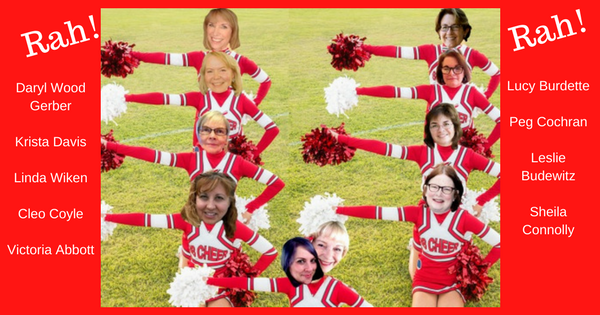 Warm, happy memories! Love food related cozies! Would love these two! Thanks for the giveaway chance. Sure! Hope you win. I think I'll put everyone's name on a piece of paper and draw three. Sounds just like all the food we had when I was growing up. What I learned to cook and then made for my family. I think my (future) husband dated me as much in high school for the macaroni & cheese and fried chicken as for my charm ;-). And just thinking about grilled cheese and fresh tomato soup can make you feel better. I think my husband married me for my cooking, too. I am a terrible baker-I burn everything-but I can really cook! I'd love to check out your mac and cheese recipe. 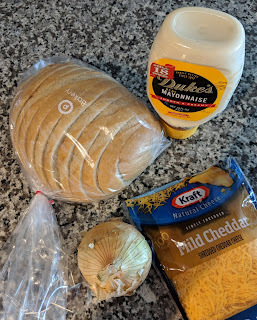 Just the old fashioned basic - make a white sauce (should be fancy and call it a roux), melt some Velveeta in it (I know that's not even really a food, right? But cheddar is oily in it, other cheese too strong, too stringy...) and bake. Nothing exotic, but it's a go-to for us. My husband is having his 2nd hip replacement in the morning and he asked for his comfort food standard mac and cheese tonight. The series sounds wonderful! thanks for visiting to share the pot roast too:). I think my mother was on a similar rotation--though without the Polish touch LOL! Cathy! We are sisters! I am NOT a beet soup fan, but I make all the rest. I love potato pancakes, too. Which reminds me that Easter is around the corner. I have to make horseradish. Stink-o. Hope you'll like them. They are both set in a 1950's diner with nothing but comfort food on the menu, and a lot of comfort in those red vinyl booths! I too am Polish. I remember watching my grandma and mom cook when I was younger, now I enjoy cooking for my own family and love to feed others too! Exactly! I love hosting holidays (Easter, Christmas Eve, Thanksgiving, birthdays!). The more people I can feed, the happier I am! I hated those plastic furniture covers. My friend's parent's had them and I never wanted to sit down when we went to visit them. And this was when I was in my 30s. They were a little old couple from Brooklyn and I don't think their furniture ever had the covers taken off. The pot roast sounds great as do the books. I hope you pick me to be the lucky recipient.